The New England Aquarium warns that some beach walkers got too close over the weekend. BOSTON — Heavy surf has brought many young seals to New England shores in recent days, and scientists say it’s important for people to leave the animals alone. Thousands of newly weaned grey seal pups and yearling harp seals come to New England shores in the late winter. The aquarium says the animals might look like they’re in danger, but the vast majority time they are perfectly fine and need people to say away. 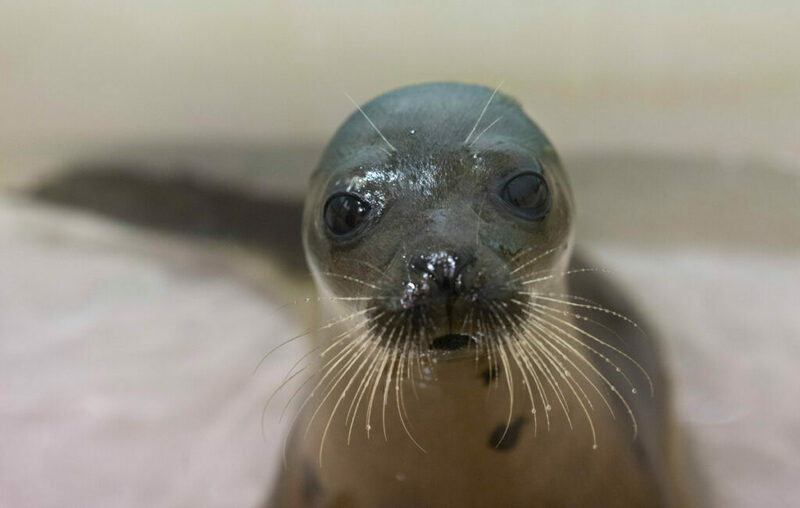 The New England Aquarium’s Marine Animal Hotline is 617-973-5247 if the animal needs help.